Take US 50 East from Lawrenceburg to left on Stateline Road to right on Augusta Drive to lots on left. Signs On! 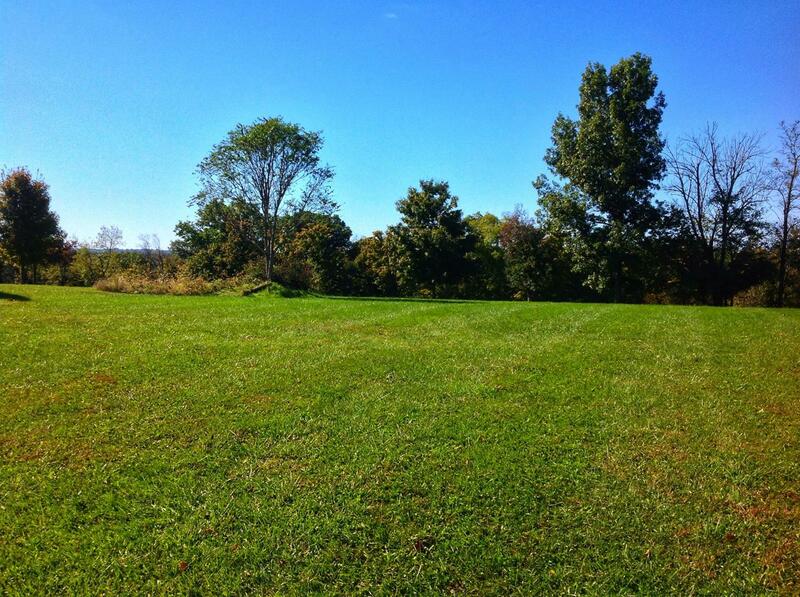 3 Gorgeous Building Lots overlooking Sugar Ridge Golf Course! Level, fantastic views, convenient location close to interstate access & city utilities! Build your dream home today on these prime building lots!